convicted murderer carl brown has an active facebook account #guyanna – mark jacobs lives! 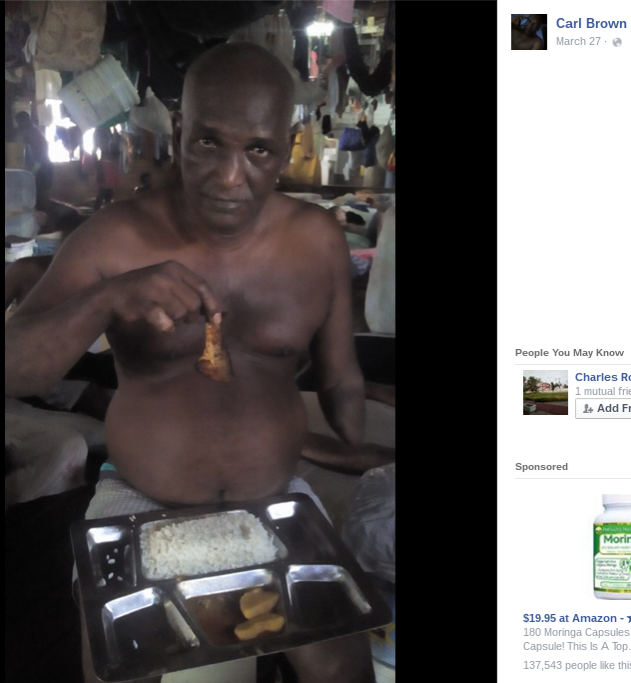 Even as a Commission of Inquiry into the Camp Street Prison unrest is ongoing prisoners from the Georgetown Camp Street are taking to social media to voice their concerns over the treatment being meted out to them at the prison. Inmates Carl Brown, Dennis Stephen, and Collis Collison all have Facebook profiles that can easily be accessed by entering their names on the social media website.